Your muffin tin can do so much more than sweets! Stack hearty potato slices, cheese, and heartwarming spices to make a comforting potato side dish in easy individual servings. These Potato Stacks also make a great make-ahead breakfast or brunch side, as well as an easy appetizer for large gatherings. 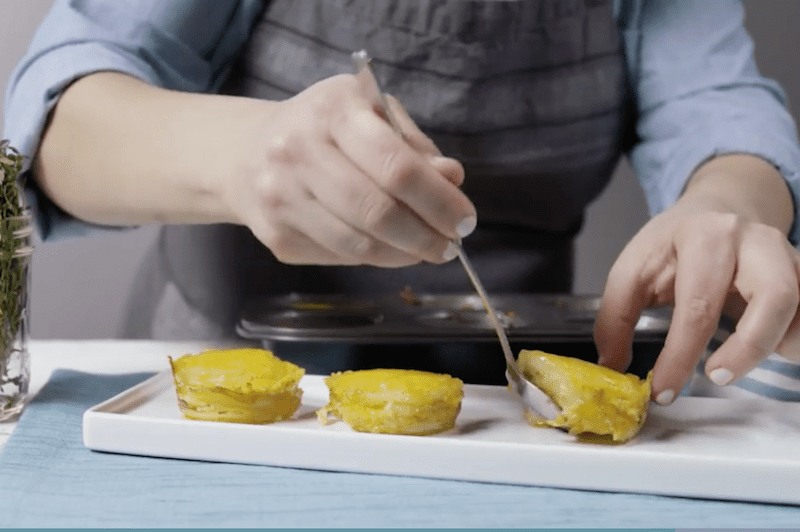 A fun take on a quintessential favorite, this recipe uses a muffin tin to create miniature Chicken Pot Pies. Pack all your favorite comfort food flavor into diminutive treats that make excellent appetizers or as a hearty side dish. 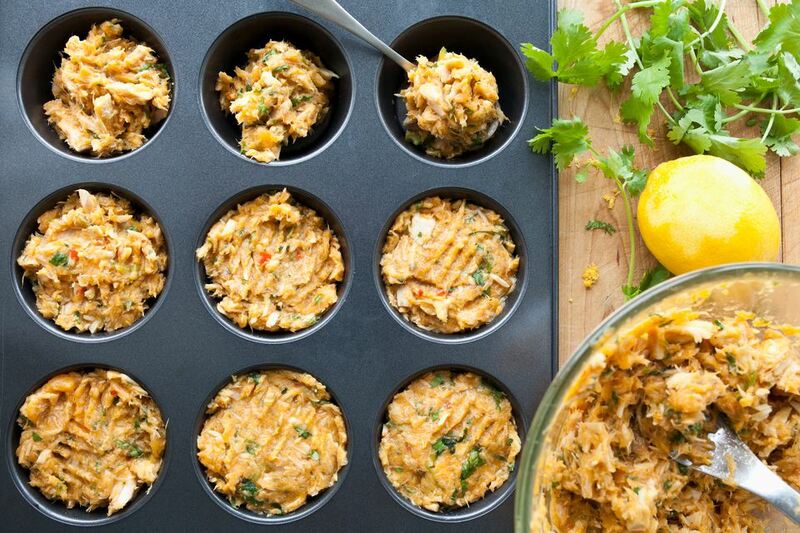 ​For a healthy, portable breakfast, stick your muffin tin in the freezer, not the oven! Fill your muffin tin to the brim with healthy fresh fruit, Greek yogurt, and cereal for a granola-like parfait that freezes into perfectly portioned frozen breakfast bites.